Familiarising your child with the dentist from a young age by taking them with you to your own dental appointments can help to prevent any anxiety relating to the dental environment and the overall experience. A bad experience at the dentist at a young age can result in a fear of dental care in later years. If your child is already anxious about going to the dentist, our team will use a special approach to help them feel more comfortable. We want to make the experience as positive as possible for your child, and we like to call this our “teddy bear therapy”. As one of our calming techniques, we give children a cuddly Dr Rabbit toy to hold during their visit and show them entertaining children’s movies to distract them. 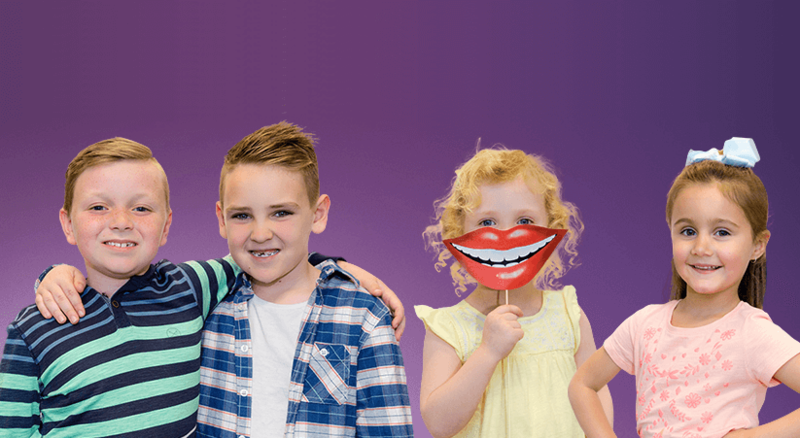 You can visit the Smile Solutions Tooth Fairy website where there are educational activities to get your child excited about looking after their teeth. Additionally, to motivate your child for their first visit to the dentist, we highly recommend that you watch our Tooth Fairy video with them. In the video, the Tooth Fairy explains exactly what happens when children first come to the dentist. At Smile Solutions your child will most be likely seen by a dental hygienist & therapist on their first visit. Therapists have been specifically trained in children’s dentistry and are passionate about caring for children and ensuring that their first visit is enjoyable and fun. A general dentist may also perform your child’s first examination. 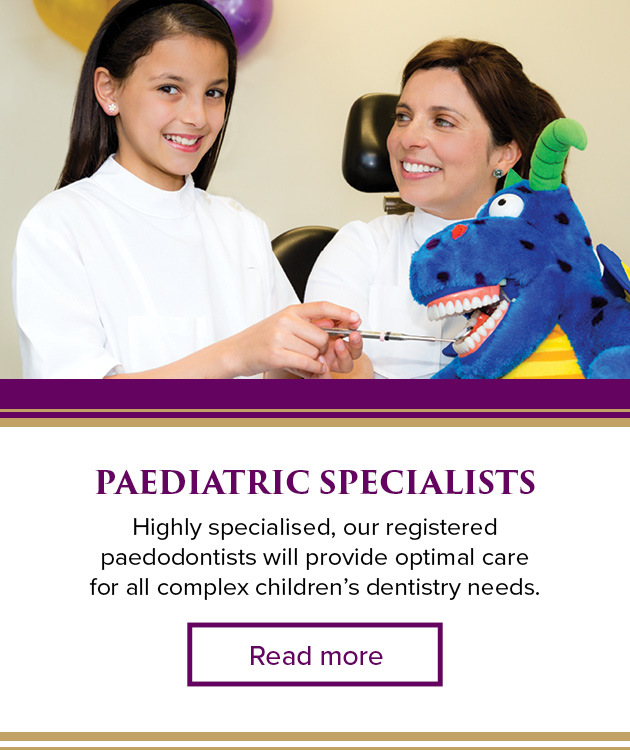 With our team of over 21 hygienists & therapists and over 40 general dentists, you are assured of finding a clinician your child is comfortable with. Your hygienist or general dentist will examine your child’s teeth and if they find any seriously concerning issues they will refer them to a specialist paediatric dentists.